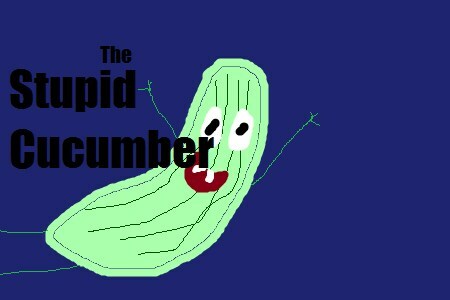 You live with the magnificent creature, the Stupid Cucumber. He is harassing you about all sorts of things. Can you make the correct choices and live happily ever after together?Just use the mouse to click the buttons.